What I would do is have the continue straight into the Bronx with no curve onto 125th St, (passageway would instead be built), via new tunnel then become elevated to 3rd Avenue-149th St, then make all original 3rd Avenue elevated stops to Gun Hill Road. That's sort of what I would do in The Bronx, except the former 3rd Avenue EL stops would be consolidated considerably to allow for the fact longer trains than what ever served the 3rd Avenue EL would be serving this incarnations. The major stops would still be served as in the old route, though possibly with some minor alterations from the old route as well. Gun Hill Road would likely wind up having a new upper level above the existing station for such a new version of that. Good luck trying to sell an elevated line to an area that hasn't had one in nearly 50 years. In this day and age, it's subway or bust. The very thought of newly constructed elevated tracks is hilarious, just as no one would think of building elevated highways in major cities anymore. Take the SAS under the water! I see where you are coming from, but highways and public transit are completely different animals. Subway tracks take up less space than motorways, and are quieter/have a greener footprint than a motorway. Elevated transit systems continue to be built in cities like Vancouver, and considering NYC's history with elevated transit, I do not foresee much of an issue. Public transit coming back to the area would not only act as a revival but would be greatly appreciated by those who only have to access to buses with depressingly low average speeds. Plus, would be more willing to build elevated due to it's cost advantage over boring a new tunnel (return on investment). I still think you could build one on Utica (which I would do south of Avenue D due to the water table) given how wide the street is and that there are very few residences along the street. 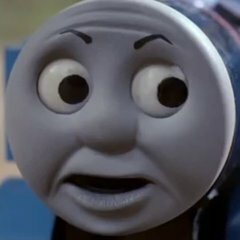 Y'all are making your points of view from the viewpoints of a railfan. Just because it's technologically possible and sound doesn't mean you'll be able to convince the public. If you don't think that every single business owner or homeowner or landlord or renter or neighborhood busybody would do everything in their power to stop an el at their doorstep, I have a bridge to sell you. Now your actual viaduct cross section might look a bit different if you're not building in the median of a limited-access road, but you could probably build something that would be pretty quiet and not piss people off fairly easily. Engineering is the easy part. Politics is the hard part. And y'all know the MTA ain't good at that. See: nuclear power, GMOs, vaccines, etc. BIG difference in how these are built. Build els like this and it could work easily, especially since building such probably can be done MUCH faster than subway lines. The pillars on the Dubai metro (what that photo up there is from are about 6-7 feet wide, which is a bit wide to do on some of the older NYC streets where we have elevated lines, especially if we're looking at running three- or four-track lines with 600' trains on each track as opposed to two-track lines running 300' trains (Dubai), and the spacing looks about 100' apart on average. Doing some back-of-the envelope analysis, a single R160 car weighs about 86,000 lbs over a length of 60 feet, so we have a base unit for how much weight a column has to sustain. If we want to assume that we can place columns every 50 feet (as per the standard distance quoted in this reference), and that we can basically assume a viaduct structure that successfully forces all the load onto the columns (which I have to do because I'm an EE and not a structural engineer) the maximum load on a four-track structure between columns would be 43,000lbs*8 (assuming that we can treat the bogies as point loads, and that car weight is split equally between bogies, each car comprises two 43,000lb point loads) because that's equal to a pair of coupled cars passing over each of four tracks at once, and we have a maximum load per segment of 344,000 lbs. According to this engineering calculator here, a cylindrical reinforced concrete column of 30" diameter with eight steel rebars in it is good for about 1.899 million pounds. 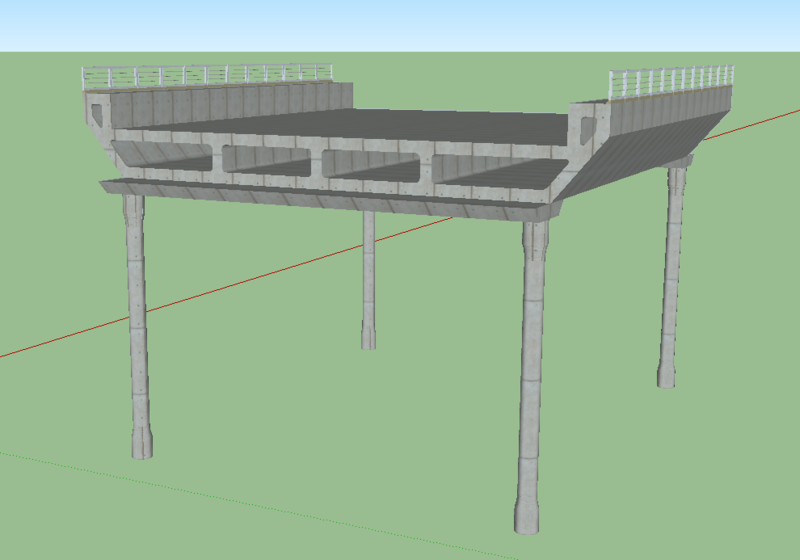 The specific structure I roughed out here has about 16,320 cubic feet of concrete per bridge segment, and assuming a 145lb/cubic foot concrete density gives us about 2.37 million pounds. If we assume that each support is resting half on one pair of columns and half on the other, we have an average static load of 2.37 million pounds per column pair, which comes down to about 1.185 million pounds per column. If we add the maximum total load of 344,000 lbs to this number, we have a total per-column load of 1.357 million pounds, which gives me about a 29% margin of safety on the columns; I'd love for an actual engineer to chime in and critique this design, but something like this could be relatively easily placed on most city streets that currently carry elevated trains, and could be fairly easily designed for noise and vibration rejection to reduce the noise load on local residents. 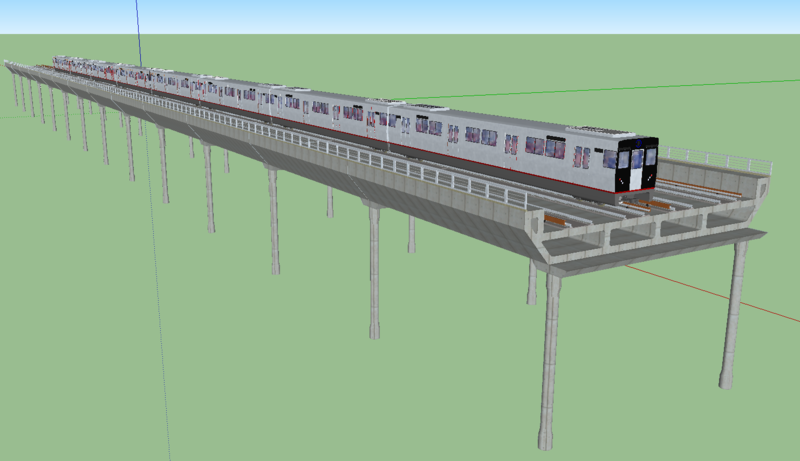 And here's a sample image of that same viaduct loaded up in a four-track configuration, with 12'6" track centers to accommodate B division trains (and a sample B division train placed on it for scale in SketchUp; something like this would be pretty easy to build overtop the Park Av viaduct. Yeah, the MTA is probably bad enough at making the necessary arrangements that this is unlikely, but if we built out structures like this to replace old els on say the or the everyone would be much happier . For reference, the width on this between the widest points is 61'6" carrying four tracks, so you could run it down Roosevelt Av or Jamaica Av/Broadway fairly comfortably. My thoughts were in some cases, if we rebuilt with ELs, on the more narrow streets we would go with two levels of single track with limited exceptions to allow for crossovers on long stretches, otherwise, most newer EL construction would be two tracks, or if express tracks are involved two tracks on each of two levels with some exceptions on more wide streets. Such construction also would be done that way for another reason besides noise: Making such being able to sustain a storm twice as bad as Sandy, and done so they can't be flooded by such a massive storm. This is something I thought should have been done anyway given all the damage we had from such a superstorm. didnt Chicago remove an El in the woodlawn section cause they said it would community development? Is there an actual start date for the ? I don't really know about how good having a ton of SAS lines would be, money, politics, and de-interlining QBL and Dekalb would be a better choice imo. I'd say we should already focus on phase 2, 3, 4 more at this point considering how limited funds are to begin with. We could try fixing out of city lines/problems without these costly expansions. 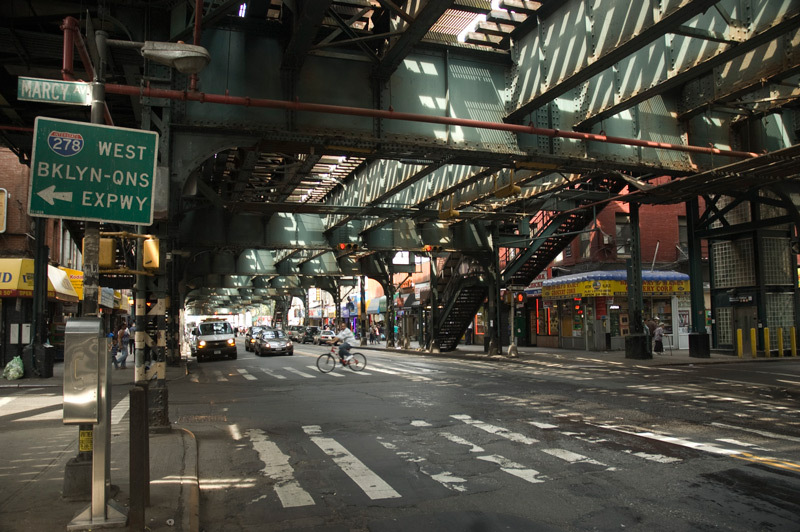 Even if the SAS Bronx extension were to become elevated, it could only surface at some point after the 3rd Avenue—149th Street Station. maybe it could also have noise barriers? Interpret this however you want but we need to make cost effective proposals in order to maintain and expand the system. By any chance, can you elaborate on that?